The Shimmer Nobbler Orange is tied using a shimmer material that adds life, colour and movement to the fly making it irresistible to trout. It is a variant of the Nobbler that has proved itself over many seasons, especially when the water has cleared and the trout are shy and easily spooked. 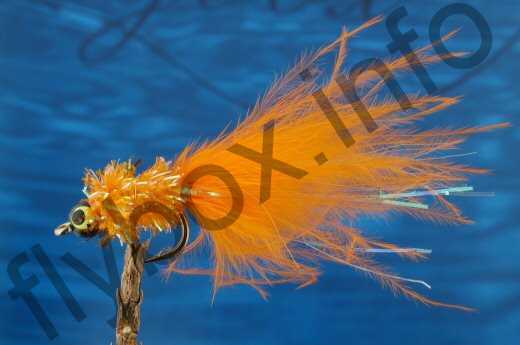 Currently there are no comments about the Shimmer Nobbler Orange fly pattern from other fly fishermen yet.